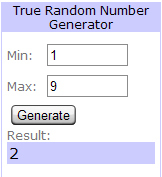 And now it's time to announce the LAST winner of a sewline mechanical pencil! My two sisters and myself were the 3 blind mice for Halloween one year, costumes made by my mom. Wish I had a picture. Thanks for all your great info you share! Email me your info to aubrey [a] maubys.net to claim your sewline mechanical pencil! 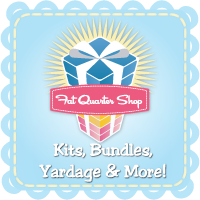 Many, many thanks to Fat Quarter Shop for sponsoring my series which featured the sewline mechanical pencils! Thanks to everyone else who followed, commented & entered to win! Hope you all stick around for more of my sewing tips and tutorials!